Raw honey is different from the average honey bought at the grocery store. In fact, using the pasteurized honey from the average store is as unhealthy as consuming refined sugar. Raw honey is different because it has not been pasteurized, heated or processed in any way, and therefore contains many valuable benefits. Raw honey is full of minerals, vitamins, enzymes, and powerful antioxidants. It has anti-bacterial, anti-viral and anti-fungal properties. 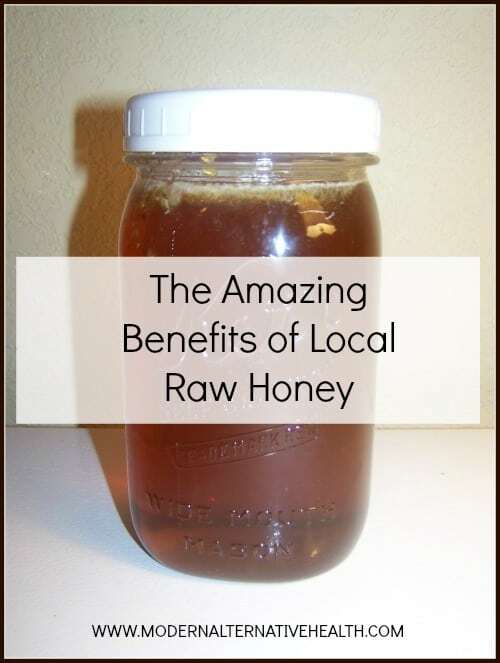 So why local raw honey? Raw honey is great, but local raw honey is even better! Local raw honey contains pollen that is specific to your area and therefore can really help those local seasonal allergies. Taking a spoonful of raw honey once or twice a day is a great help. It is also advised to begin taking local honey a few months prior to the allergy season; this gets the pollen introduced into the body and gradually builds up the body”s tolerance to seasonal allergies. I purchase my honey online casino by the quart from a man that lives about ten minutes from me. 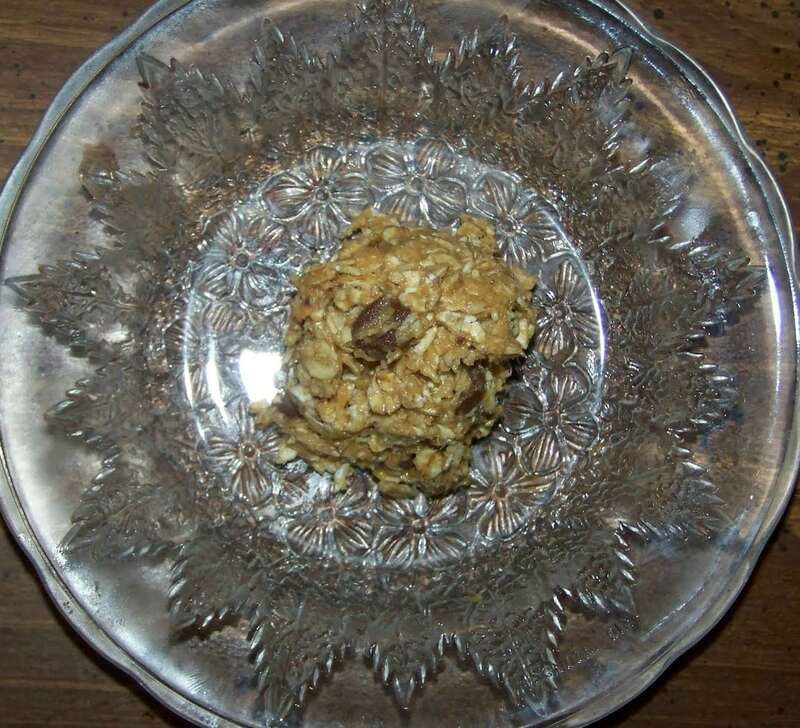 One of my favorite ways to consume raw honey is in these easy raw oatmeal no-bakes! If my family has a craving for something sweet, these no-bakes are an easy, quick way to satisfy it. We make these often. Mix all the ingredients and form into balls. We always test a little to see if a spoonful more of peanut butter or honey needs added. You can also add flax seeds, coconut, sesame seeds, wheat germ, raisins, etc. Adjust the amount of other ingredients as needed. Raw honey has been used for centuries to heal burns, wounds and rashes. One of my favorite remedies for burns comes from Dr. Christopher”s book Herbal Home Health Care. Mix all these ingredients together and store in glass jar with a lid. Keep in a cool, dark place, like a cabinet. You can also keep these ingredients on hand and mix them together quickly when needed. When applying to burn, make sure to cover the burn with half-inch of the paste and cover with a bandage made for burns that will not stick, or cover with a soft leaf and wrap with gauze. Check the burn a few times a day and reapply more paste on top of the original paste to keep the thickness at half an inch. DO NOT REMOVE THE ORIGINAL PASTE until the burn is healed. To find local honey, visit a health food store or look for local farmers that raise their own bees. Thanks for the great info on raw local honey. I always try to find it around here and found a small shop that sells it from locations about 10-12 miles away. I didn’t get mine started soon enough for allergies but will be trying to eat it earlier for the allergy season next year. I will be sharing this article…thanks so much!! | Video – Summer Frozen Treats! Greek Yogurt Sandwiches, Chocolate Chia Pudding! I love raw honey and also buy it locally. I take a lemon and slice it thin, add it to a large water bottle (1 liter), add two heaping table spoons of raw honey and fill it half way with ice cubes and then water. I then shake it until all the honey dissolves. It is the best way to have you honey, water and lemon each day. I drink two of these a day.. You get the benefits of your daily water consumption, a lemon to help cleanse your liver and the benefits of raw honey. So good and so good for you. It taste so great that my friends ask me to make them some when they come over ! Enjoy!